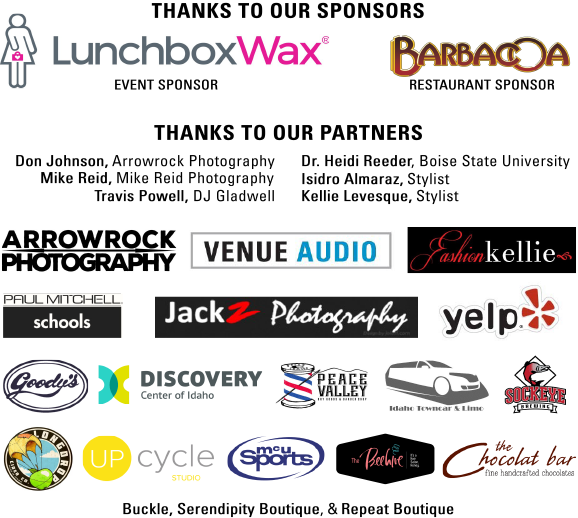 Thank you to everyone who attended and supported Boise Art Museum’s Art of Fashion Show: GENES on Saturday, April 29, 2017. It was a sold out event with more than 340 attendees. 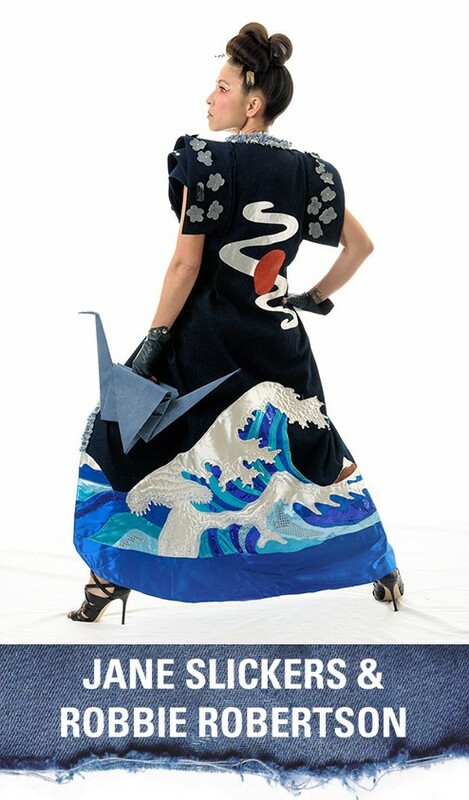 Sixteen talented designers debuted their denim fashions inspired by their genes. 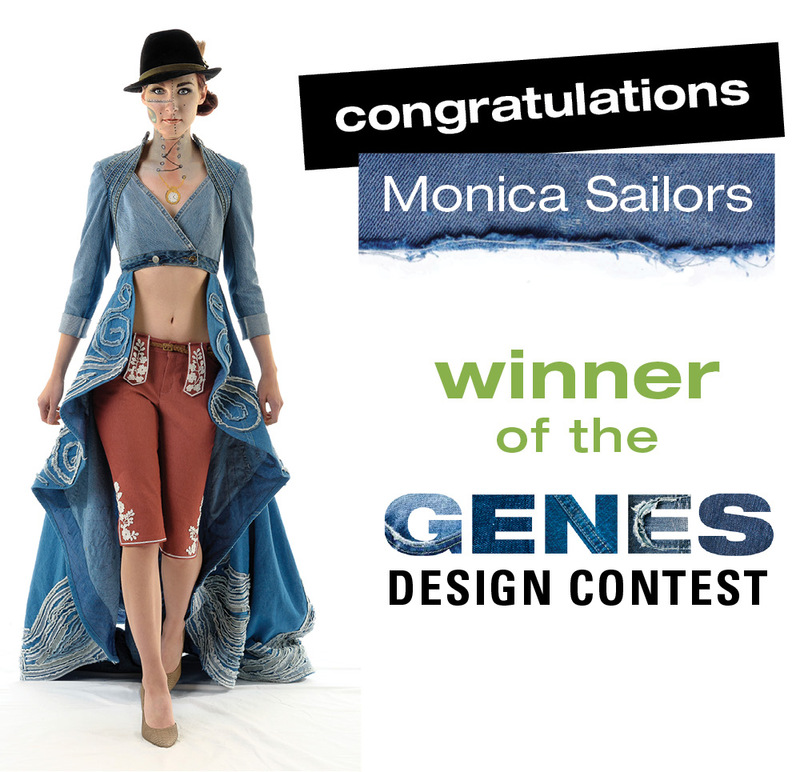 Event attendees voted and selected Monica Sailors as the winner of BAM’s GENES Design Contest. 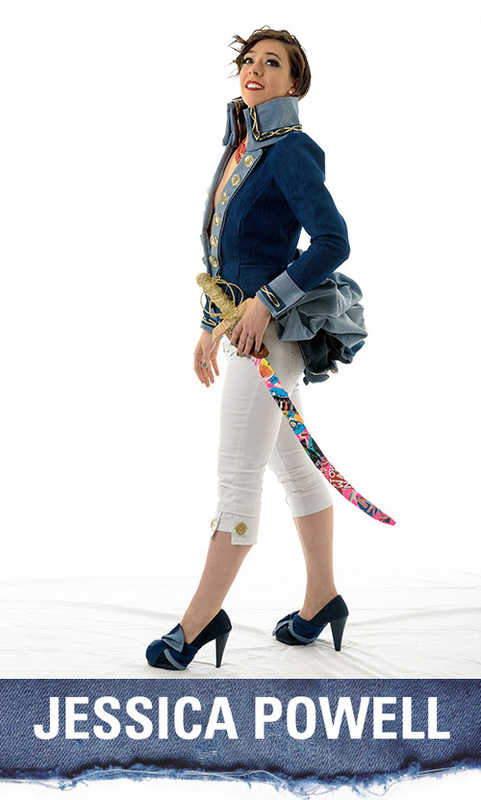 Proceeds from the event will support BAM’s Education Programs.